PC Mac Help - Tips and Tricks Related To Windows PC & Mac! PC Mac Help – Tips and Tricks Related To Windows PC & Mac! 1. 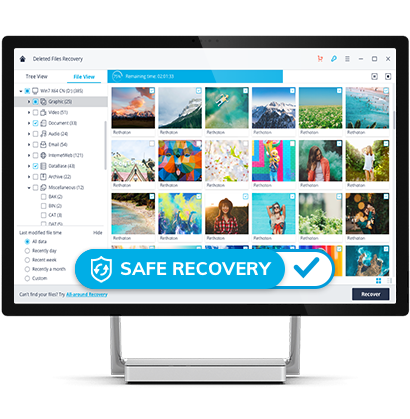 Data Recovery For Windows & Mac – Recover Lost Data Like Pictures, Documents, Videos, Music from PC, Mac, Hard Drive, USB Flash Drive, SD Card, Camera, Recycle Bin, etc.